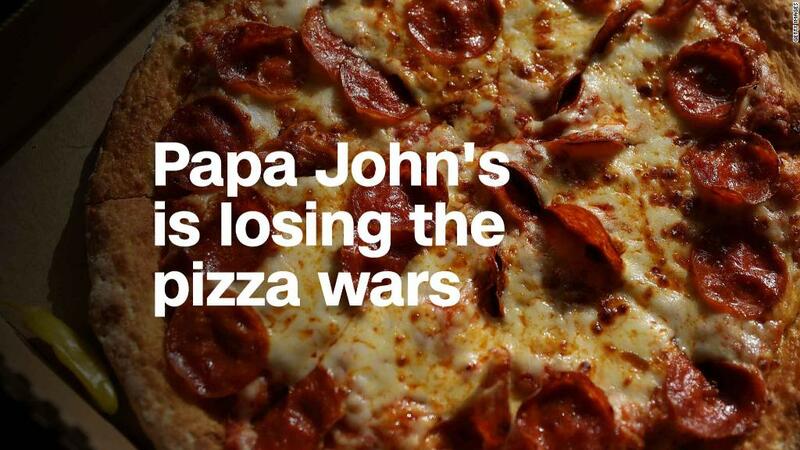 Papa Johns has issued a fierce condemnation of his founder. A special committee of the company board accused founder John Schnatter of disregarding the board and undermining CEO Steve Ritchie by dropping off during a screenplay conference last fall when he blamed the NFL for bad pizza sales. 7," the committee wrote Wednesday in an 806-word letter to the parish of Papa John. "In direct contradiction to these instructions, John Schnatter made comments in advance." Last year, some NFL players kneeled during the national anthem in a controversial protest over the treatment of black Americans, particularly by the police. Schnatter's words spurred a backlash on social media, making the company the target of jokes on late-night shows and forcing it to distance itself from neo-Nazi groups. Dad John apologized and said it did not want to split. Sales fell in the following quarter and the company ended its NFL sponsorship in the wake of the controversy. "Schnatter has shown a continued pattern of ignoring board decisions, both in his role as CEO and as non-executive chairman of the board," the committee wrote. 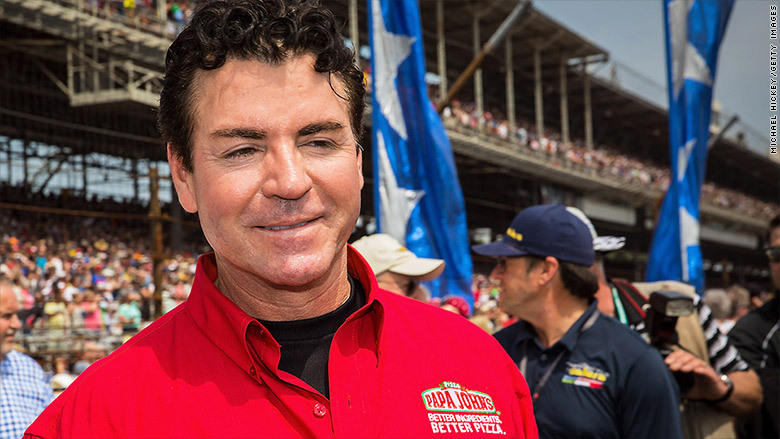 The Directors said they would defend the company against Schnatter's actions and "continue to do what is right for Papa Johns and our stakeholders". Schnatter declined to comment on this story by a representative. Wednesday's letter is the latest salvo in an increasingly heated exchange between Schnatter and Papa John's current leadership. Schnatter resigned as CEO shortly after the NFL scandal. Ritchie took over in January. The committee also said that Schnatter produced commercials in which he starred after "independent market research showed that a change in speaker and advertising strategy was warranted," and that he reportedly had to deal with management and employees behind Ritchies Met back. Schnatter resigned from his role as chairman in July after he admitted to using the N-word in a conference call. Since then, the company has attempted to distance itself from Schnatter by stripping its image of its marketing materials. It also took the unusual step of approving a provision that would prevent it from gaining more control over the business. Schnatter is still the largest shareholder and owns almost a third of the company. And he does not go back. Although Schnatter says he does not want to get his job back as CEO, he calls Ritchie a poor leader and accuses him of creating a toxic environment for workers. He also thinks that Papa Johns misrepresented his comments on the NFL and the conference's call in the press. At the beginning of the week, Schnatter wrote a letter to franchisees on his website. "This June I told the board that Steve has to go," he wrote. "At the time, the Board agreed – and asked me to become Executive Chairman." The company then said that Schnatter made "untrue and derogatory statements in a selfish attempt to distract from the harmful effects his own words and actions had on the company and our stakeholders." The company added that "at no time has the board asked John Schnatter to become executive chairman." Schnatter's lawyer fired back, saying that a board member had suggested bringing Schnatter as executive chairman on a call with the rest of the committee, and that there was no objection to the offer. In the letter from Wednesday, the company responded. "It's simply not true that the board asked John Schnatter to become executive chairman," the committee reiterated, adding that "John Schnatter's claim that the board agreed with him that Steve Ritchie should go" did not true is. The company is trying to make progress through compulsory bias training for all employees by promising to increase diversity among employees and to commission an investigation into its diversity and inclusion practices.